How many cases have been reported to date?Only two have been confirmed by laboratory tests. The first patient, who was 60, died in Saudi Arabia after the virus was confirmed in July in a Dutch laboratory. The second patient, a 49-year-old Qatari, has been flown to London for treatment after travelling recently to Saudi Arabia. He first showed symptoms on 3 September, was admitted to intensive care in Doha, Qatar, on 7 September, and was flown by air ambulance to London on 11 September. 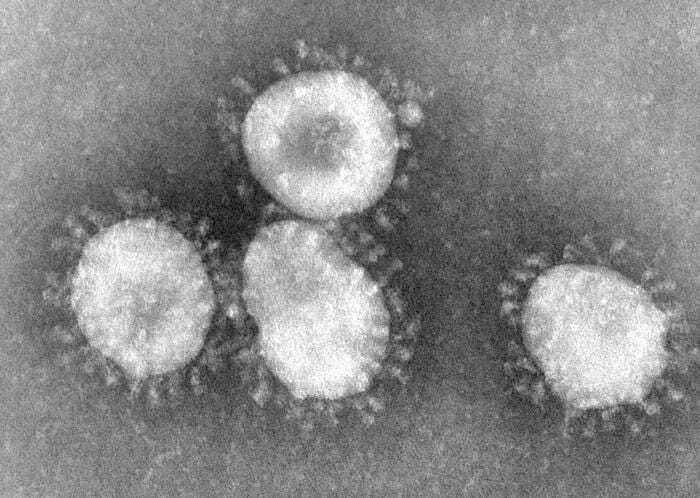 The virus was confirmed in this case by the Health Protection Agency’s laboratories in Colindale, north London. Transmission appears to be “very limited”, says the agency: if it were very contagious, there would have been more cases in more countries, as well as in those caring for the two cases, the first of which happened more than three months ago. The incubation period is currently thought likely to be seven days.